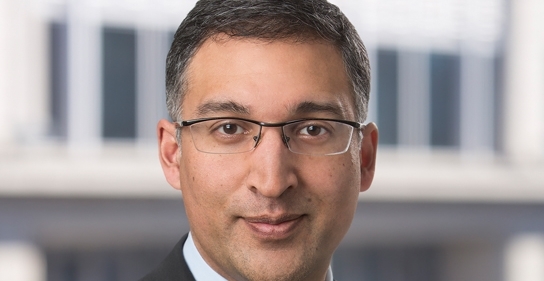 Neal Katyal, the former Acting U.S. Solicitor General, is among the prominent speakers who will deliver keynote addresses during commencement ceremonies for the graduating Class of 2019 at Rutgers University–Camden. 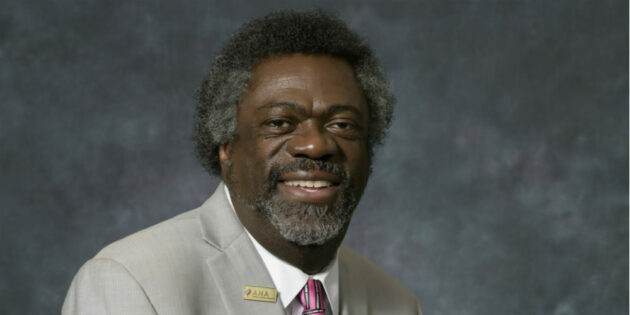 Ernest Grant, president of the American Nurses Association will deliver the keynote address Wednesday, May 22. 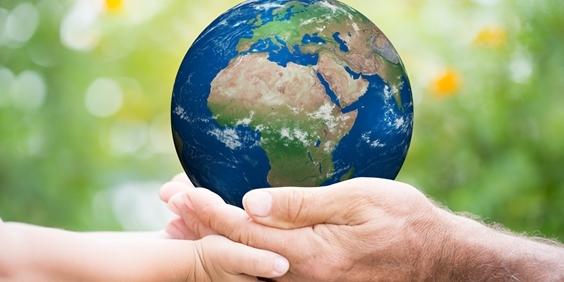 In celebration of Earth Day – held nationally two days earlier – Rutgers University–Camden students and volunteers will demonstrate how to make “earth balls” as part of the citywide Camden Colorfield Project. 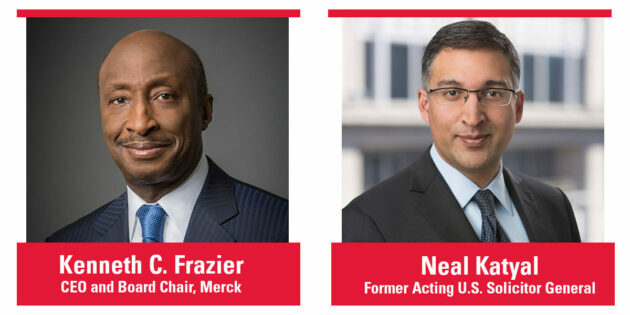 Kenneth C. Frazier, chief executive officer and board chair of Merck & Co., and Neal Katyal, former Acting U.S. 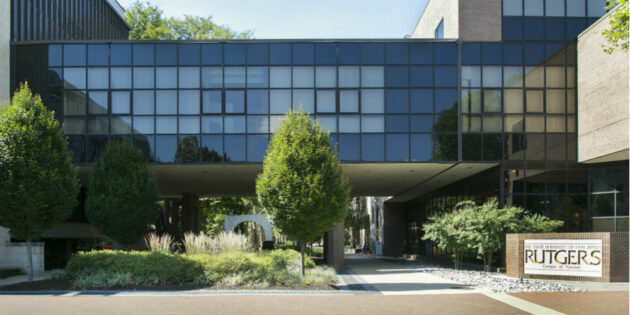 Solicitor General, will receive honorary Doctor of Laws degrees from Rutgers University–Camden. The university’s program to raise disability awareness on campus could be a model for other universities considering similar programs.